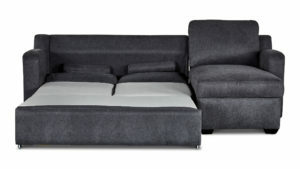 Doing two jobs to save you space and money, our sofa beds never rest – they leave that up to you or your guests. We have a big choice of styles and colors, with options like chair-beds and corner sofa beds. Many have built-in storage for pajamas, too.